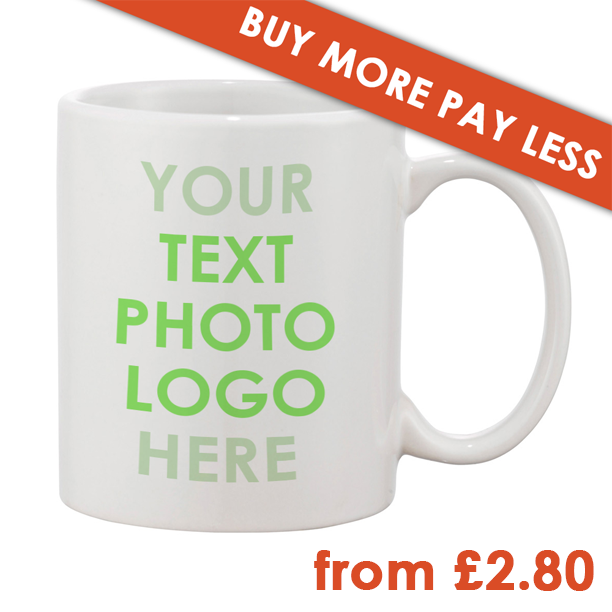 Price includes create a design based on the supplied text, graphics, pictures, logo, etc. 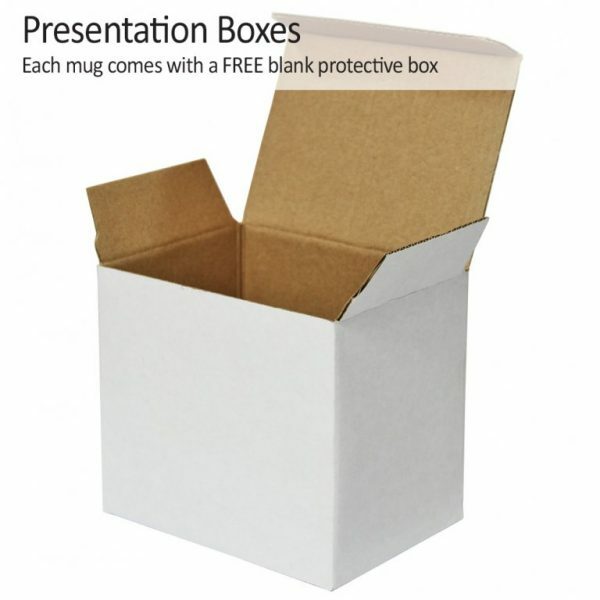 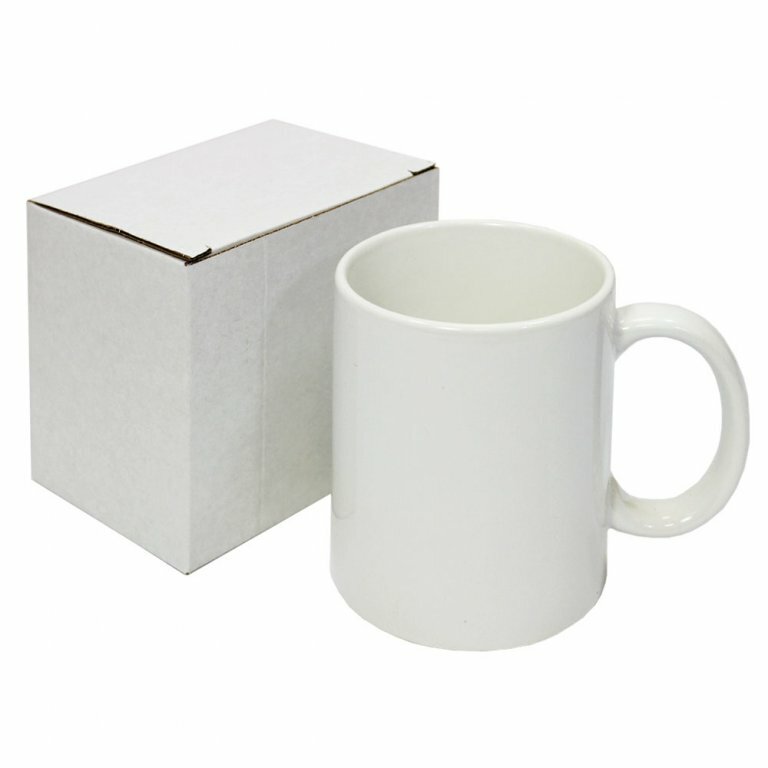 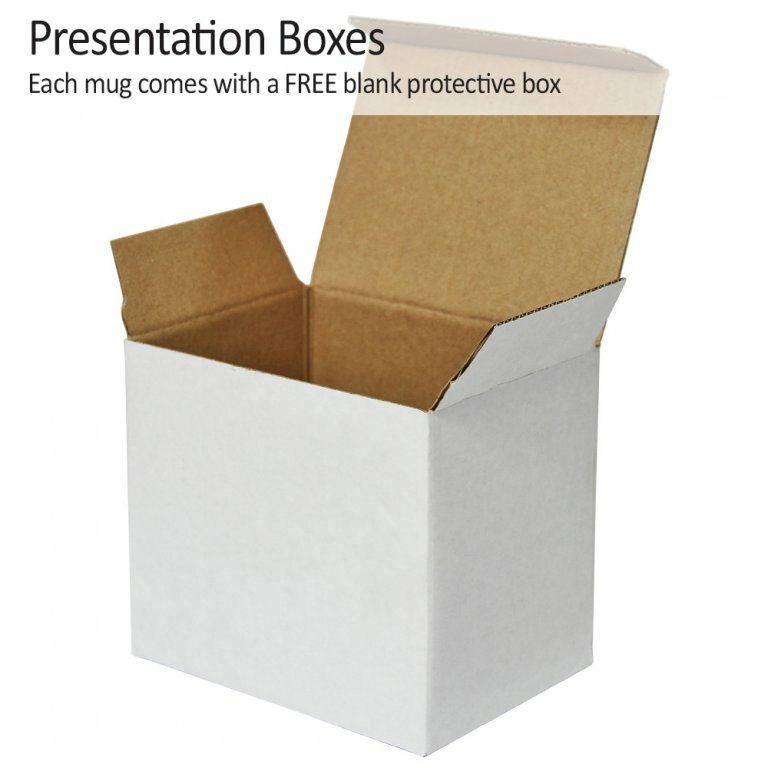 Each high grade mug is bright white and has a smooth, straight edge finish. 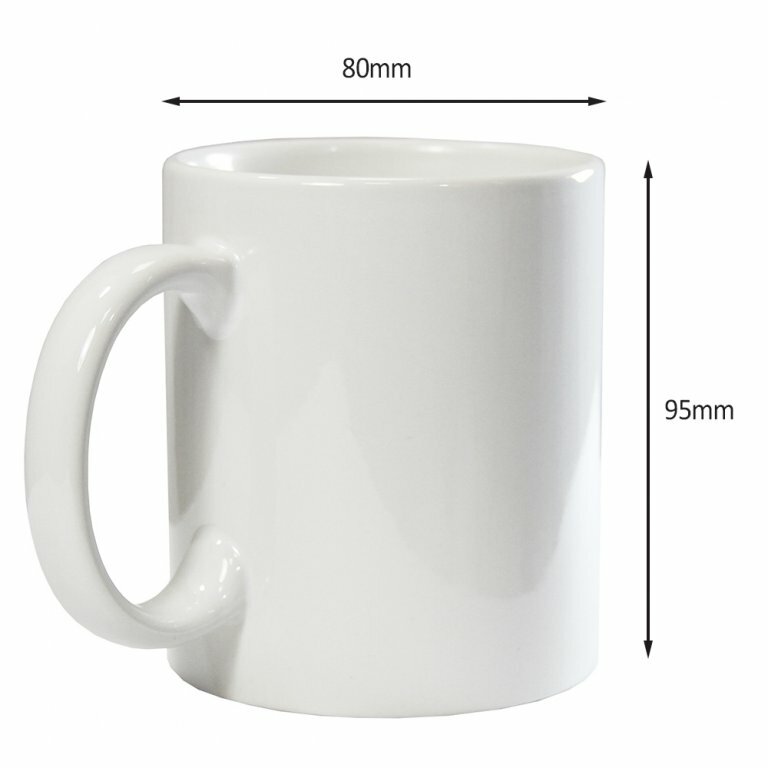 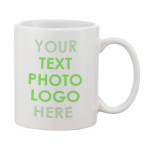 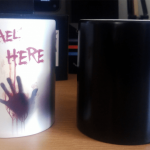 The personalised mugs are ideal for creating marketing materials for promotional purposes, or for creating novelty mug designs. 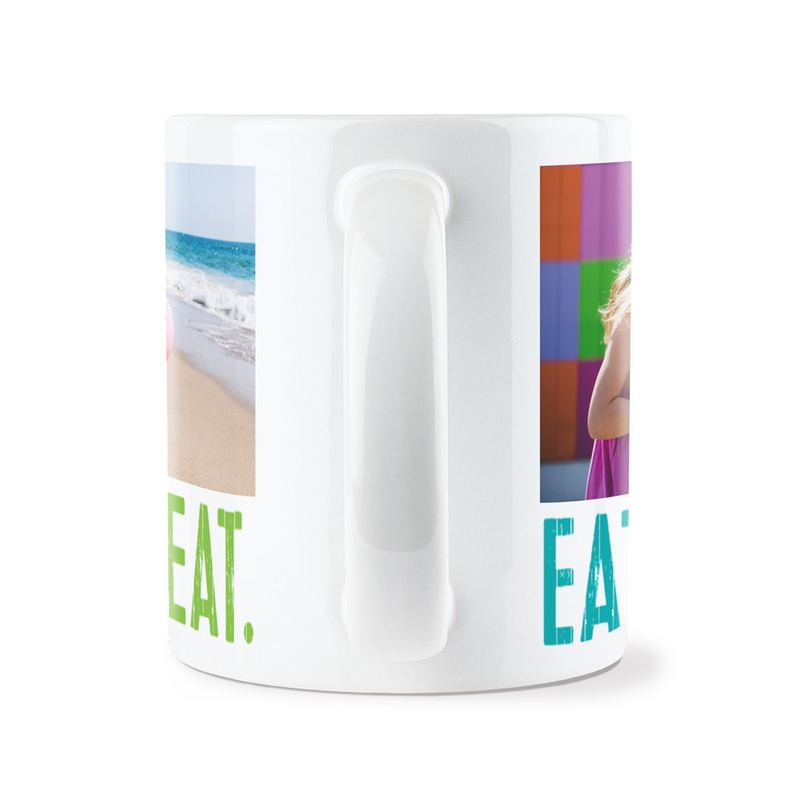 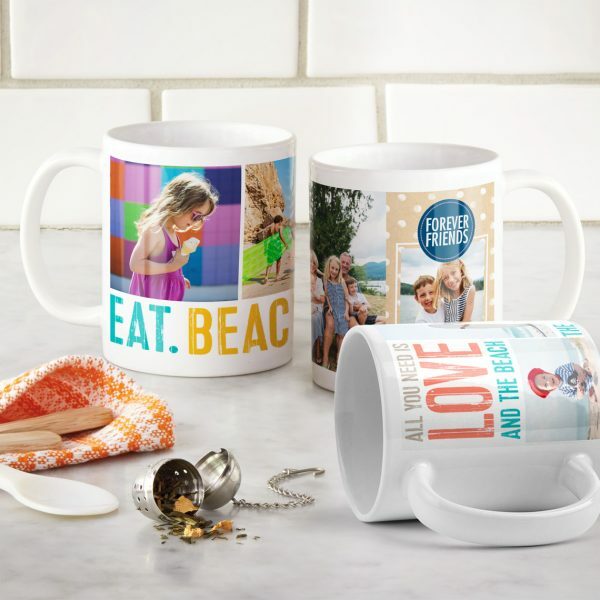 *All of the mugs are safe to be used in a dishwasher however high temperatures can have an adverse effect on any designs sublimated onto mugs therefore we do recommend hand washing to prolong the longevity of any designs.